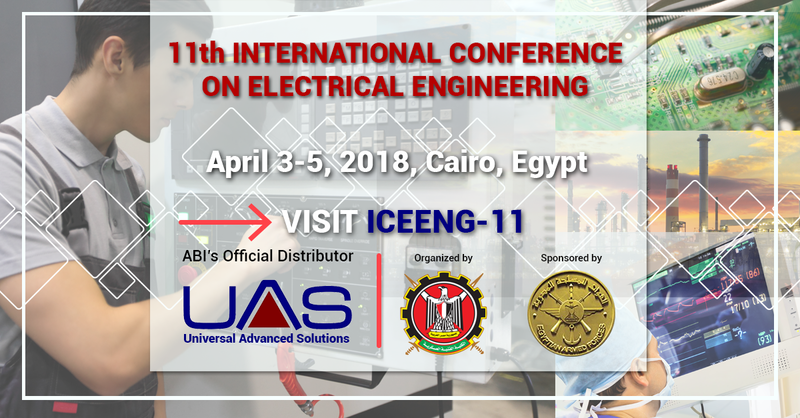 Our distributor UAS Universal Advanced Solutions will attend ICEENG-11,a conference that offers scientific sessions, separate exhibition and seminars which will be devoted to the presentation of latest achievements in electrical applications. Where? Military Technical College. When? April 3-5, 2018.